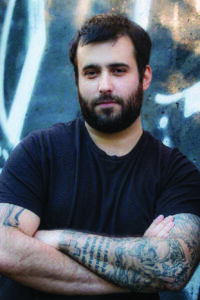 Jason Pellegrini is a Long Island native who currently resides in Levittown, New York. 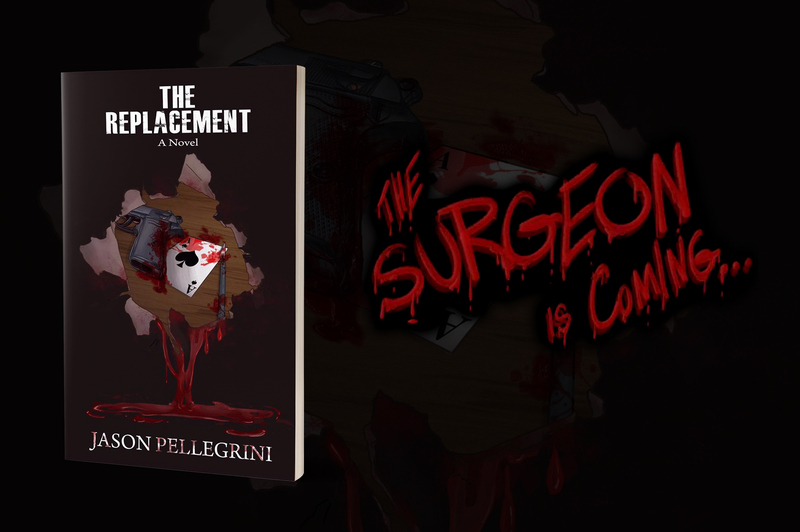 His previous work, The Replacement, has been an overwhelming success amongst readers on Amazon and Goodreads. Thoroughly enjoyed this book. Jason Pellegrini is now in my top three favorite authors list. Hard to believe this was his first book. Fantastic read that was hard to put down once I got started. This is a great crime thriller and I would recommend it to anyone. Could he give even David Baldacci a little competition?? Looking forward to the next book to see!. 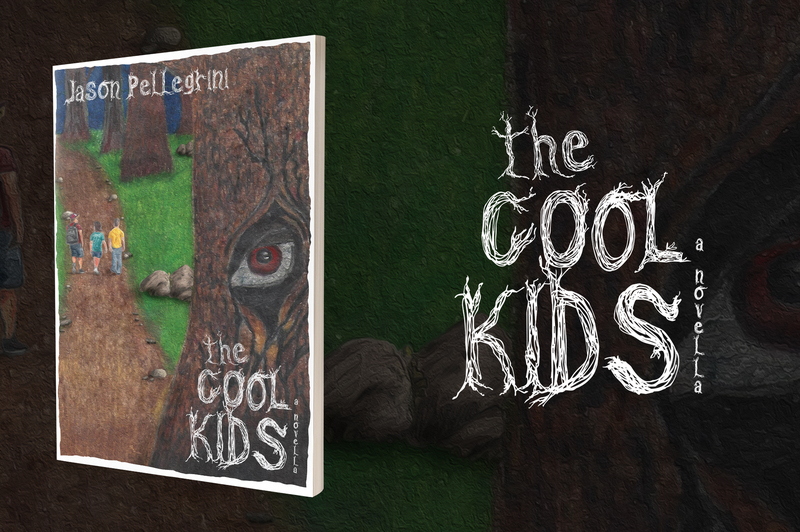 If you like Stephen King and JD Robb then give this book a shot. Characters are written well and make you feel like they are apart of you and you feel their emotions. Great story and great character development. I loved this book. I cant believe this is his first book he writes like a well seasoned author. 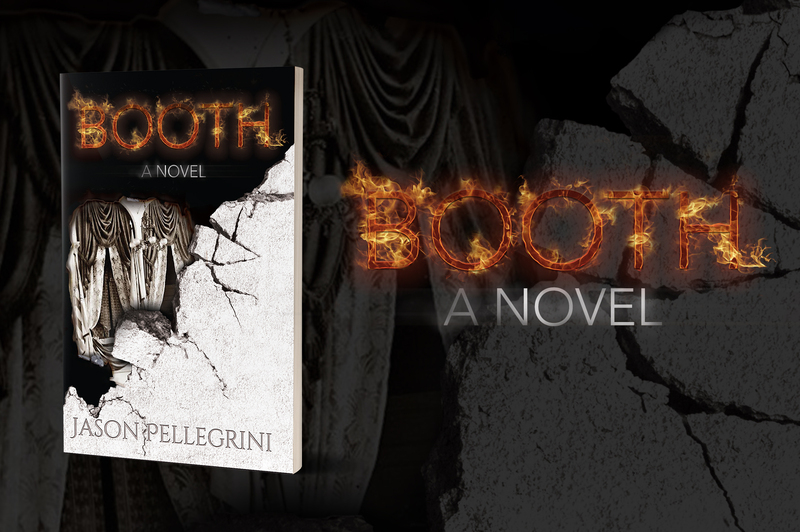 I could not put it down --it is fast paced and full of twists all the way to the end. I would recommend this to anyone who likes crime and/or suspense novels. All of the characters are complex and well developed. I am anxiously awaiting his next book!!! I really enjoyed this book. It was the best thriller I've read in a long time. Highly recommended, I can't wait for the next one!